What’s new for cars, digitally speaking? Below are 10 new trends that may impact you personally – in the way you buy, drive and maintain your car, and professionally in the way you underwrite your auto insurance book. Move over cameras: here comes high-res radar. When it comes to features like automatic braking, cameras are typically how autonomous cars do what they do. However, cameras have no depth perception, which is a problem if you don’t want to run into pedestrians on, say, a crosswalk. “That’s where radar comes in,” said Jeremy Kaplan at Digital Trends. High-res radar, specifically. Unlike its low-res counterparts, high-res radar systems can distinguish among objects well enough to detect something at long range, note its velocity, and take it into account. Toyota is coming around on Android Auto. For years, Toyota has chosen not to add the Google infotainment software Android Auto to its vehicles. The concern was safety and security. But that’s about to change. The automaker’s newest cars will connect directly to Android Auto as well as CarPlay, according to Kevin Buckland at Bloomberg. Now you can drive an Audi … by subscription. If you live in Dallas/Fort Worth and you like driving an Audi, you’re in luck. With the new subscription service, Audi Select, users can take their pick of five models, and swap cars up to twice a month. The subscription covers insurance, unlimited mileage, roadside assistance and more, for a flat monthly fee with a three-month commitment. Who’s riding shotgun now? Alexa. Do you wish Alexa could come with you in the car? Well, she can. Amazon recently announced the release of Echo Auto, which allows the popular home assistant to integrate with vehicles for the first time. Escape the hassle: buy your next car in a virtual showroom. For the savvy buyer, purchasing a car today involves a lot of online research – and it turns out the digital element of the purchase is only growing. According to Daniel Newman of CMO Network, “actual showrooms are slowly being transformed into digital market places equipped with virtual reality capabilities.” So instead of exploring actual cars, buyers will open virtual doors, look at video interiors in the round, and listen to digitized sound effects. One less thing to worry about? Predictive maintenance is keeping track of your tires. Michelin has a tire-monitoring program, which uses telematics and predictive analysis to monitor the state of a fleet’s tires over the road, providing real-time performance updates on individual trucks. Data security continues to be an issue for connected cars. 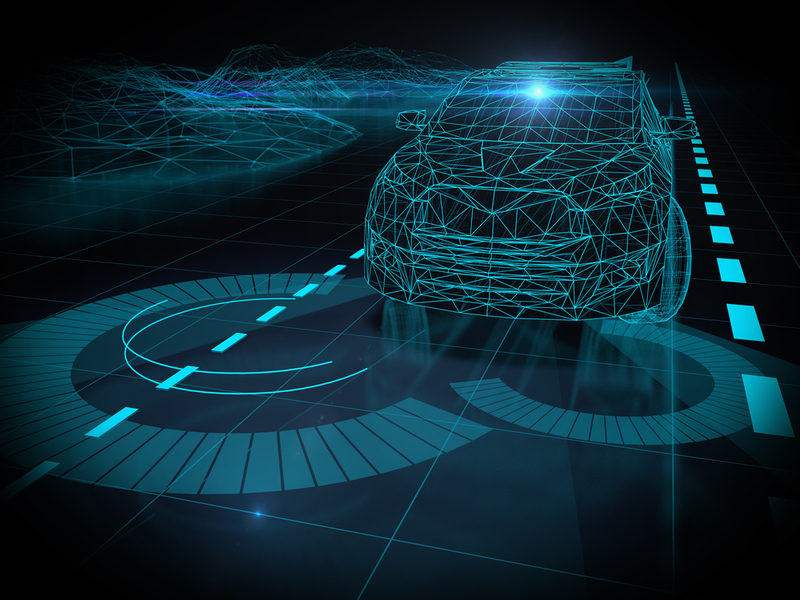 Security has been a perennial challenge for everything IoT, and connected cars are no exception. Add to that, according to Forbes, “the automotive industry is the most data-driven industry in the world,” and as much as that may benefit the consumer, it also introduces significant vulnerability. Are you ready for all these changes? A better question: Is your policy administration system ready? If not, get a Silvervine Software demo.